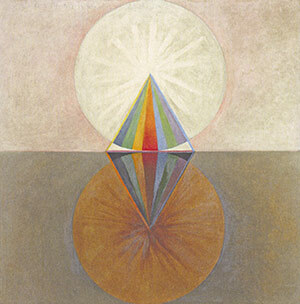 Cover image by Hilma af Klint, 1915. 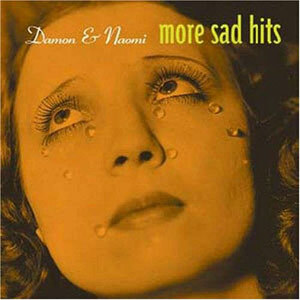 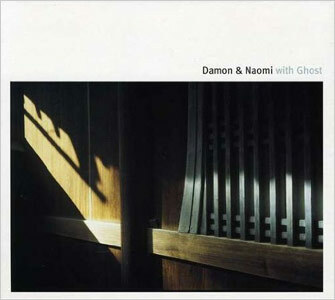 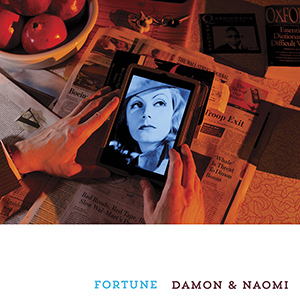 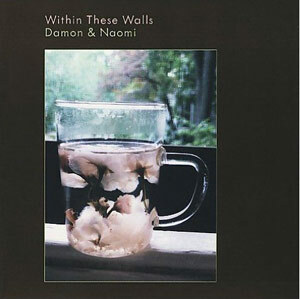 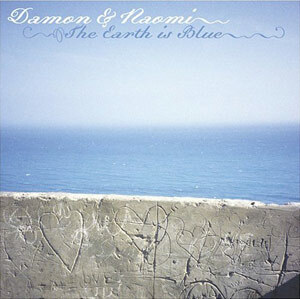 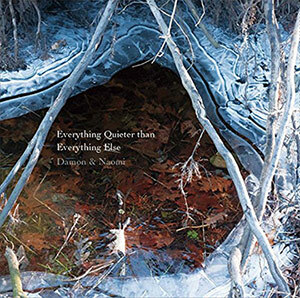 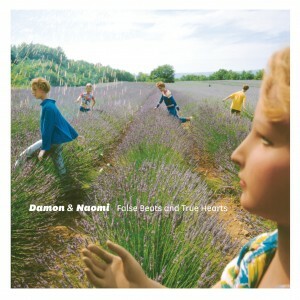 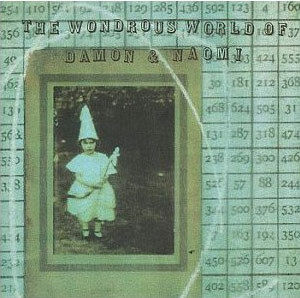 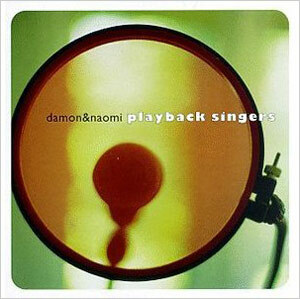 "Cruel Queen" is based on the traditional song "The Trees They Do Grow High"
The Pierre Etoile EP was recorded by Damon & Naomi as a "side project"
UK in 1991. 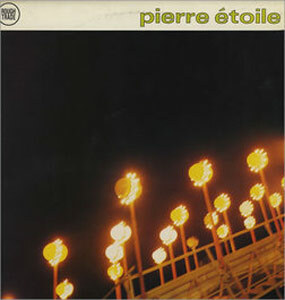 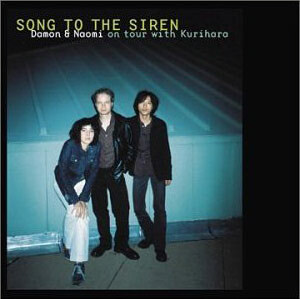 Elefant Records in Spain produced a reissue (CD only) in1997.